LS trim. REDUCED FROM $21,995!, FUEL EFFICIENT 21 MPG Hwy/15 MPG City! Excellent Condition, CARFAX 1-Owner, LOW MILES - 60,812! iPod/MP3 Input, Satellite Radio, CD Player, Dual Zone A/C, Onboard Communications System, Alloy Wheels, Tow Hitch, 4x4, Flex Fuel, Running Boards, Non-Smoker vehicle. CLICK NOW! Chevrolet LS with Steel Green Metallic exterior and Dark Cashmere/Light Cashmere interior features a 8 Cylinder Engine with 320 HP at 5400 RPM*. CarAndDriver.com's review says "A blend of full-size pickup and SUV, the Avalanche delivers exceptional versatility.". 4x4, Running Boards, Flex Fuel, Satellite Radio, iPod/MP3 Input, CD Player, Onboard Communications System, Trailer Hitch, Aluminum Wheels, Dual Zone A/C. MP3 Player, Rear Seat Audio Controls, Keyless Entry, Privacy Glass, Steering Wheel Controls. Non-Smoker vehicle. Hello, I would like more information about the 2011 Chevrolet Avalanche, stock# P16707. Hello, I would like to see more pictures of the 2011 Chevrolet Avalanche, stock# P16707. 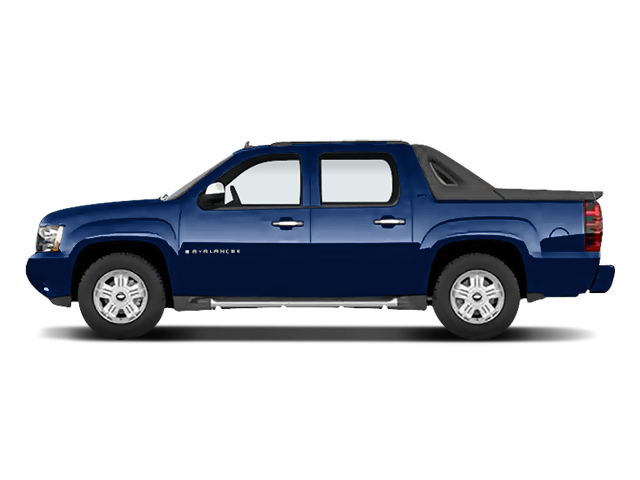 Ready to drive this 2011 Chevrolet Avalanche? Let us know below when you are coming in, and we'll get it ready for you.